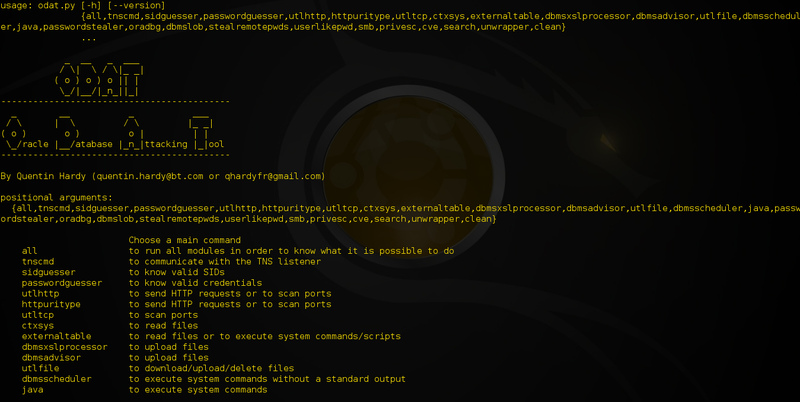 Browse: Home / ODAT v2.1 released – Oracle Database Attacking Tool. 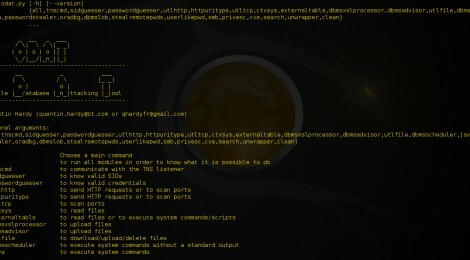 + A new module (cve) for exploiting some CVE (Common Vulnerabilities and Exposures). CVE-2012-3137 (perhaps this number, I’m not sure…) implemented at the moment: A user authenticated can modify all tables who can select even if he can’t modify them normally (no ALTER privilege). + new option (–accounts-files) for remote authentication attack which uses 2 distinct files: a login list and password list. + Print 10g passwords for oclHashcat compatibility. + bug fixes (listening with nc). ← Nosecleaner is a suite of toolz for wireless security.